PETEY is a blue Chihuahua. He was born on November 11, 2013. He is now between four and five months old. 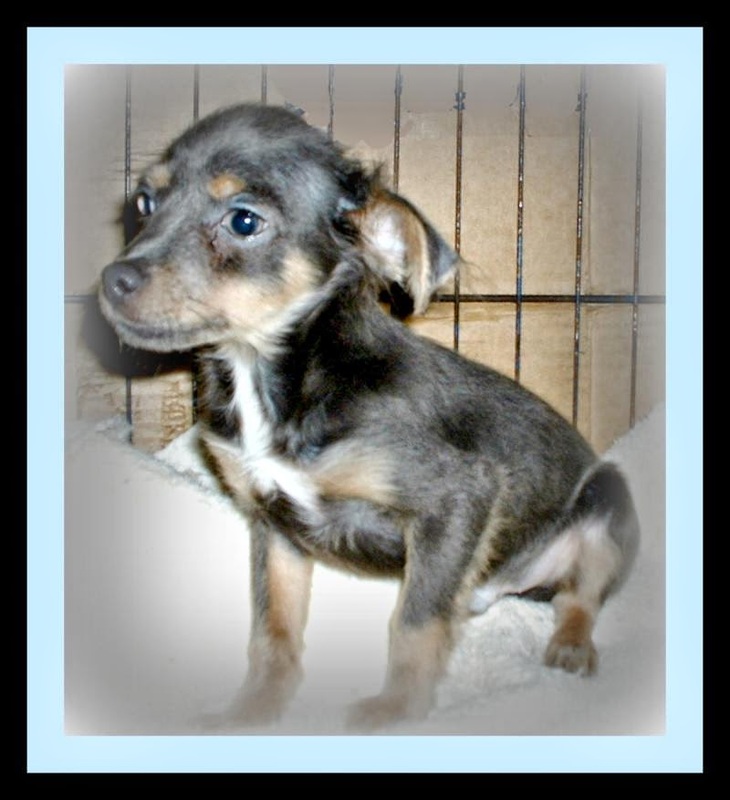 He is a very playful little boy and will probably be six or seven pounds when full grown. Petey's full bio can be found on Petfinder. Click HERE if you want to find out more. Petey is located in Missouri. Petey is very cute, but I also know that rescues have an over population of Chihuahuas. We were lucky enough to adopt Niko as a baby, and it has been just to much fun.